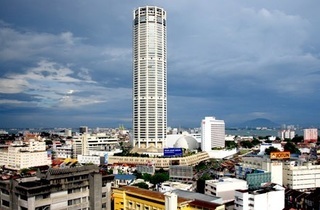 Kompleks Tunku Abdul Rahman (KOMTAR) was originally built as the first step to modernise George Town in 1988. Today, Penang's iconic landmark remains abandoned and lost in more ways than one. 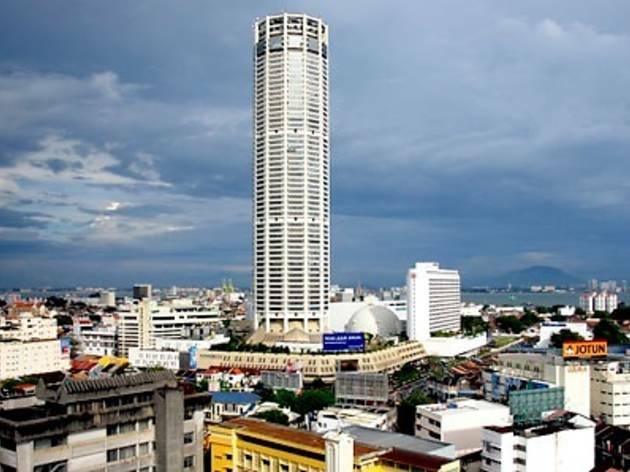 The Lost Giant exhibition reflects on Komtar as the most iconic landmark of George Town.